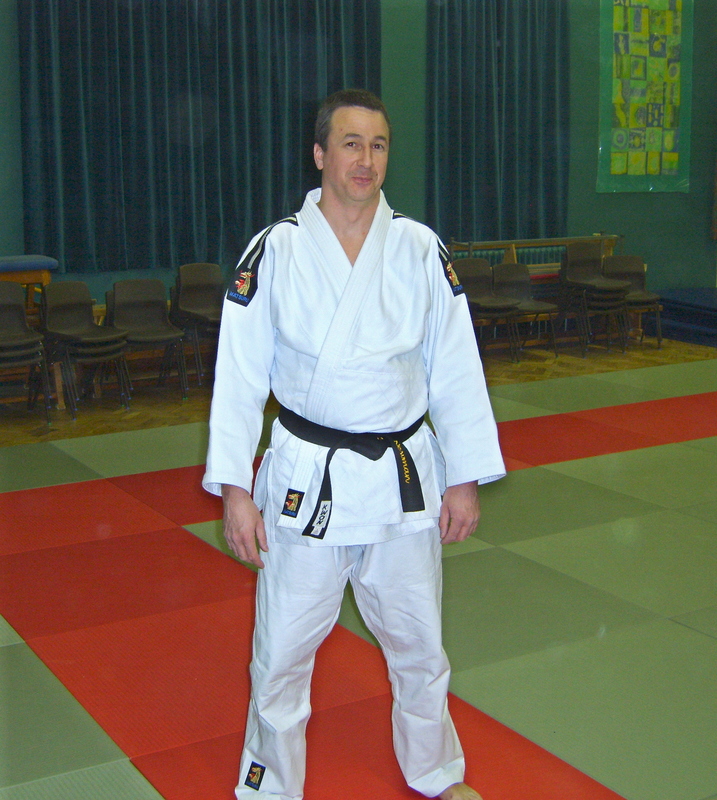 Grade:- 1st Dan Black Belt AJA - Brown Belt BJC. 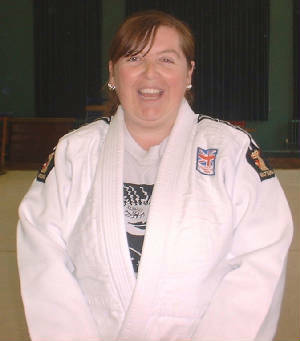 NVQ Level 2 in Coaching Adults And Children Judo. Club Referee - BJC Feb 1995. County Referee - AJA Feb 1999. Area Referee - AJA April 2000. National Referee - AJA March 2003. Assistant Judo Instructor - AJA May 1996. Judo Instructor - AJA Aug 1998. Club Coach - AJA Jun 2002. National Champion And International Medalist. 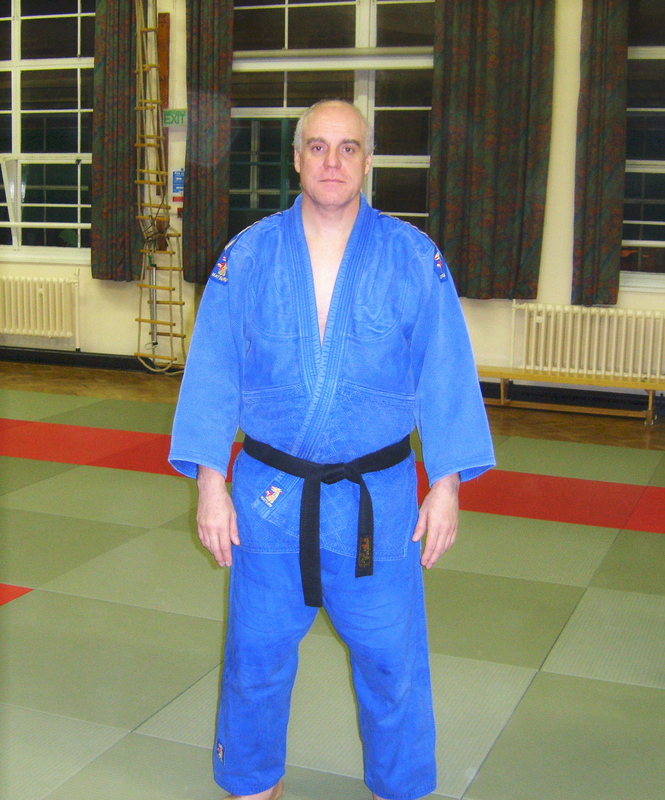 Grade:- 2nd Dan Black Belt AJA - Brown Belt BJC. County Referee - AJA Mar 1995. Area Referee - AJA Feb 1997. National - Referee May 2002. Assistant Judo Instructor - AJA Sep 1994. Judo Instructor - AJA Oct 1996. Assistant Club Coach - AJA Apr 1999. Senior Club Coach - AJA Jun 2002. Grade:- 1st Dan Black Belt AJA.